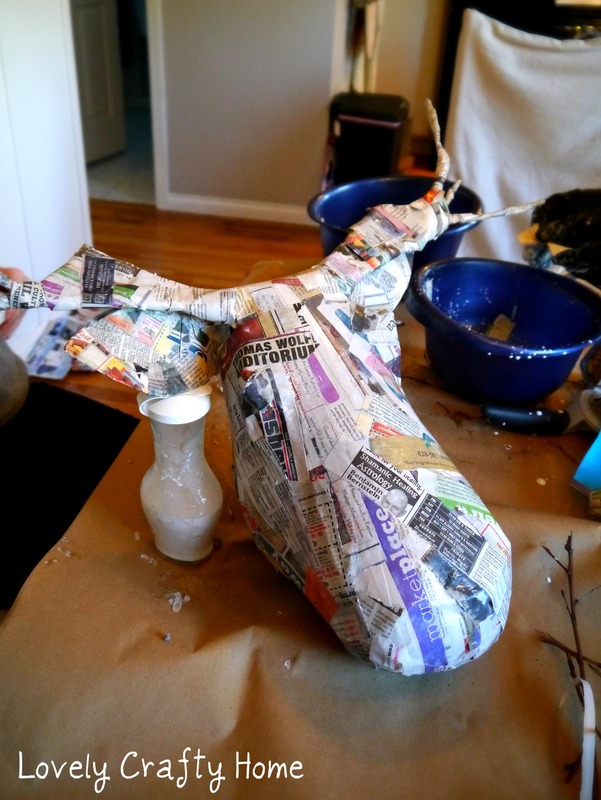 I’m pretty sure the last time I did a paper mache project, I was in middle school. But it seems like this messy art form has seen a resurgence among adult crafters- those of us who will do just about anything to get the look for less. So I invited a couple of my friends over to revisit our childhood with a little taxidermy twist. Oh yes, we’re going hunting. 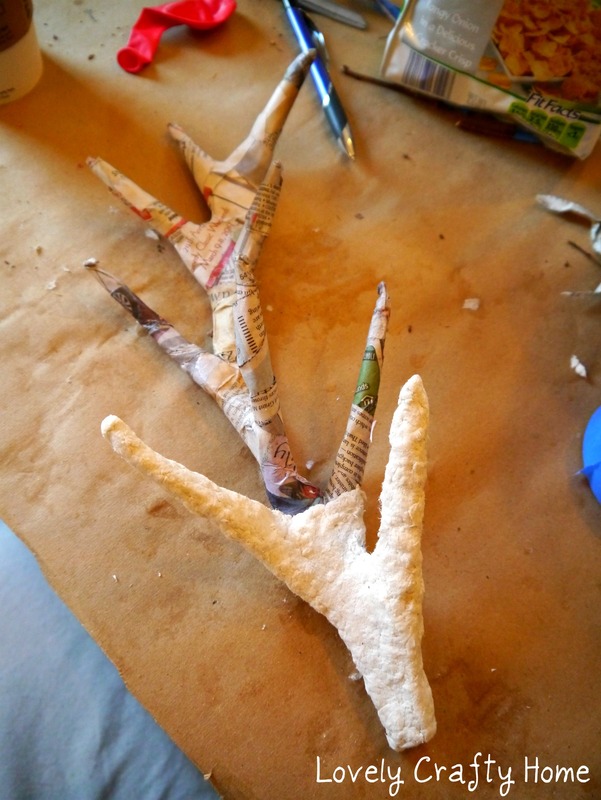 I decided to start with the basics- a set of antlers made from branches and masking tape. But my friend Amy is like a total paper mache goddess. She took a bag of assorted size ballons (Dollar Tree!) and some cardstock and whipped up a moose head for our friend Lindsey. And that’s just the start! 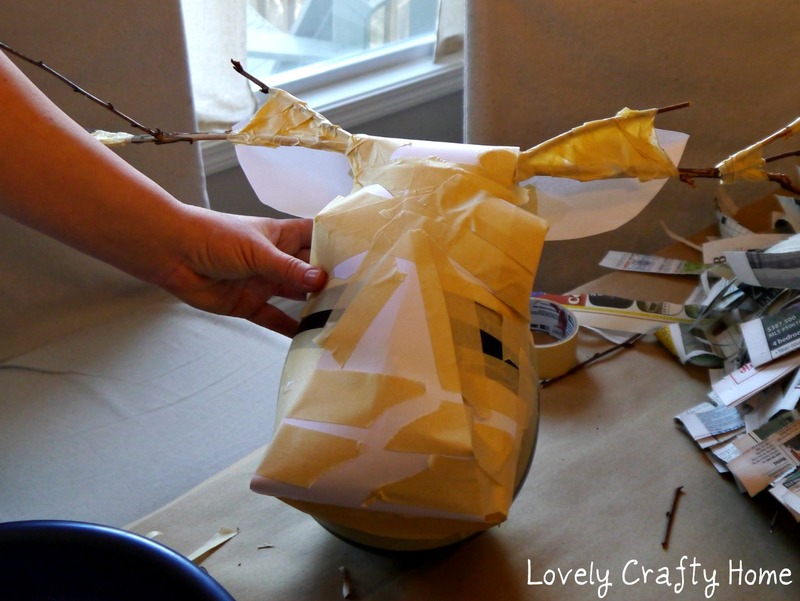 So, of course then I got jealous and demanded asked nicely if she would make me a stag head for my antlers. Seriously I think she may have a future in paper mache. We covered our forms with the classic newspaper and watered down glue method, but there are tons of recipes out there including everything from flour to salt. 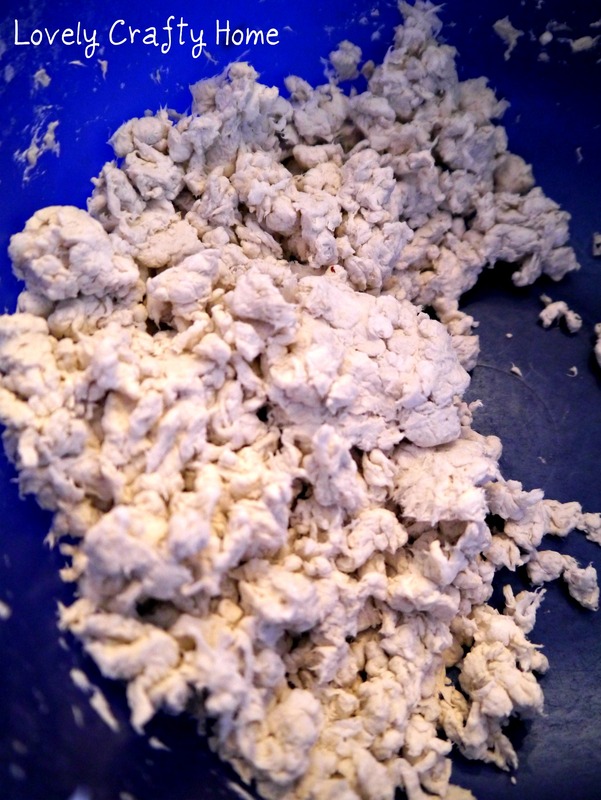 Then I decided to try and make a paper mache “clay” I’d read about so we could really bump up the quality. The clay lets you create realistic textures and features that are hard to get with just newspaper strips. We used this recipe from Ultimate Paper Mache, except I used some safflower oil instead of the linseed (it only came in giant jugs at HD to the tune of $23). As usual, I totally winged it-not measuring anything exactly while also trying to cut the recipe in half. What I ended up with was something a little more chunky than the original, but it seemed to perform well. It was about this time when an unexpected helper showed up. That’s my little boy cat Malcolm, known for being completely fearless and boldly sitting in the middle of whatever you are doing. He looks bored, but I was just warming up. 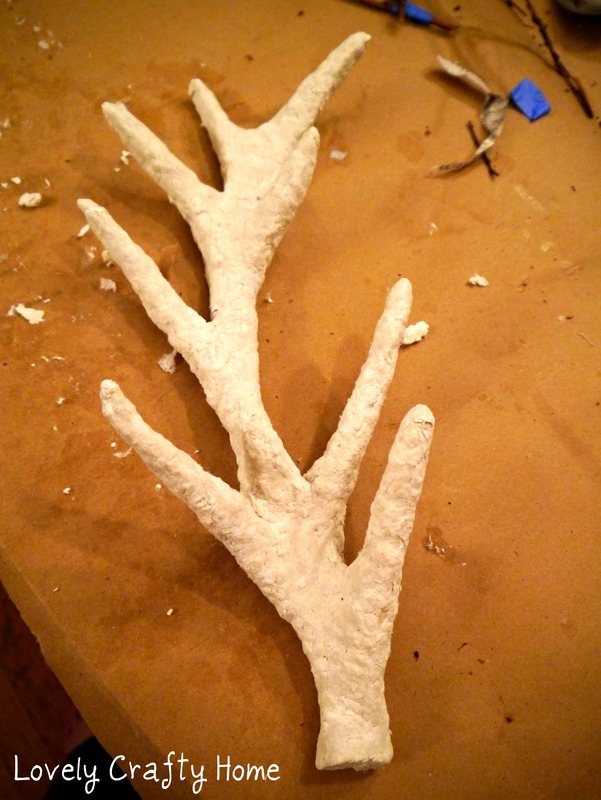 I started putting the clay on my antlers to add some thickness and shaping. Supposedly when the clay is dry, you can sand it smooth. He’ll be getting some clay features as well. We can’t wait to finish our projects (and clean up the dining room table), but it may be a few more days with all the process/drying steps we’ve got going on. So, what about you guys? 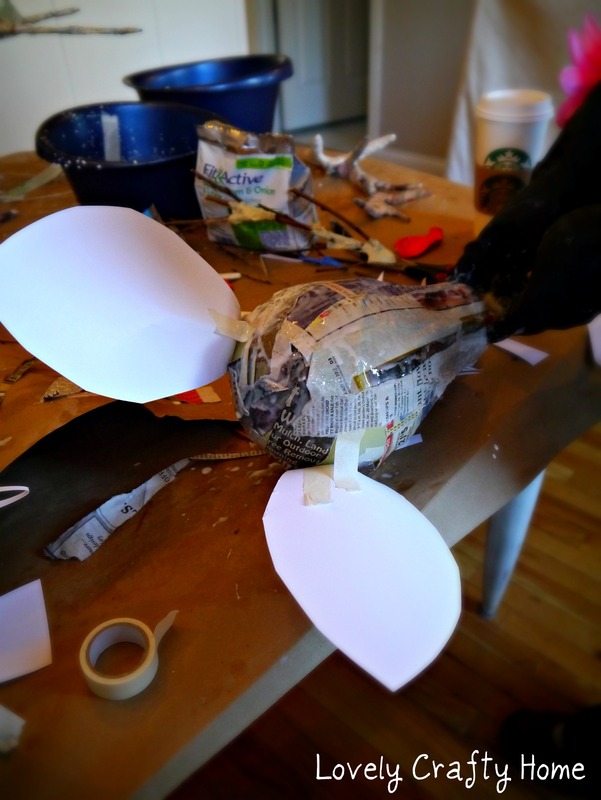 Have you done any paper mache lately? This looks really great so far! 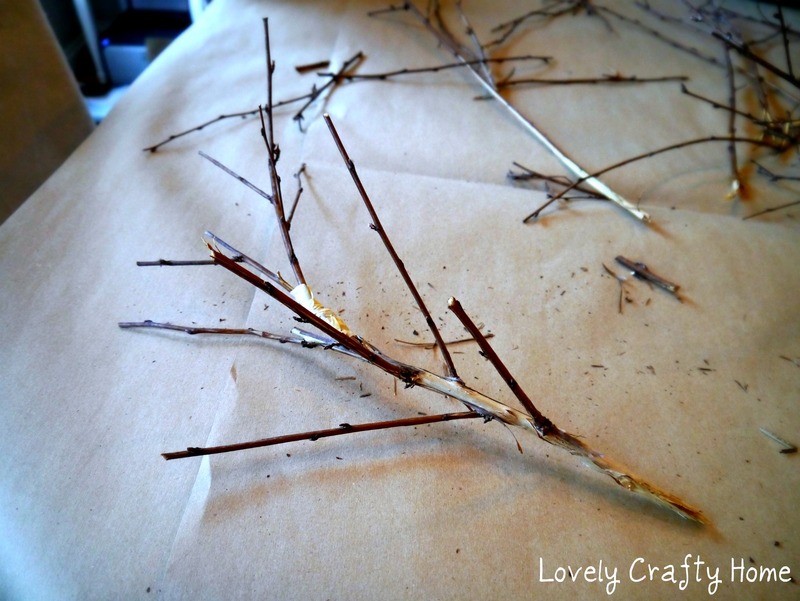 I like the branch idea for antlers. And Malcolm is adorable. 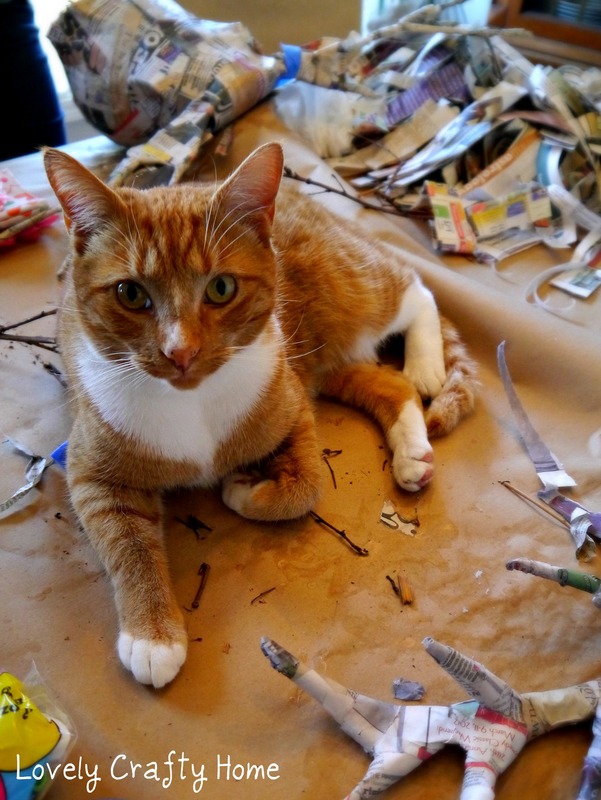 No doubt about it, cats and paper mache go together. I’ll have to check back to see how this turns out. 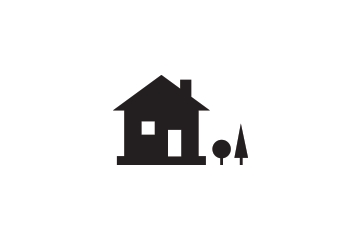 to uncover its numerous possible wellbeing advantages. North American natives, the Fallow Deer antler chandelier is a European import from Spain. 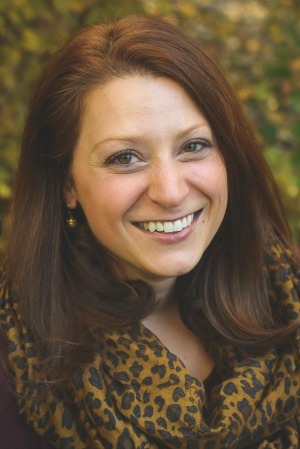 Deer Antler Velvet is often used as a medicine, and was first traditionally used in China.